Memorial Day was a big event in my little town. 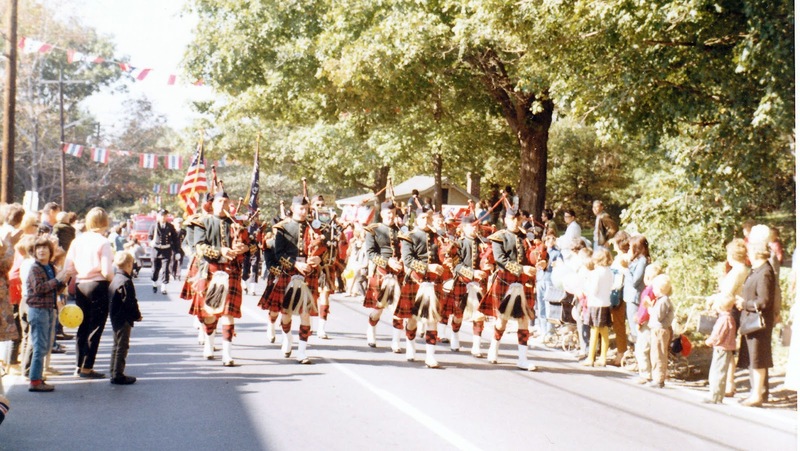 A parade weaved through several streets and the route took the police officers, bag pipers, baton twirlers, and boy and girl scouts straight past my house. My dad’s Super 8 movie and SLR cameras were ready to capture the event. 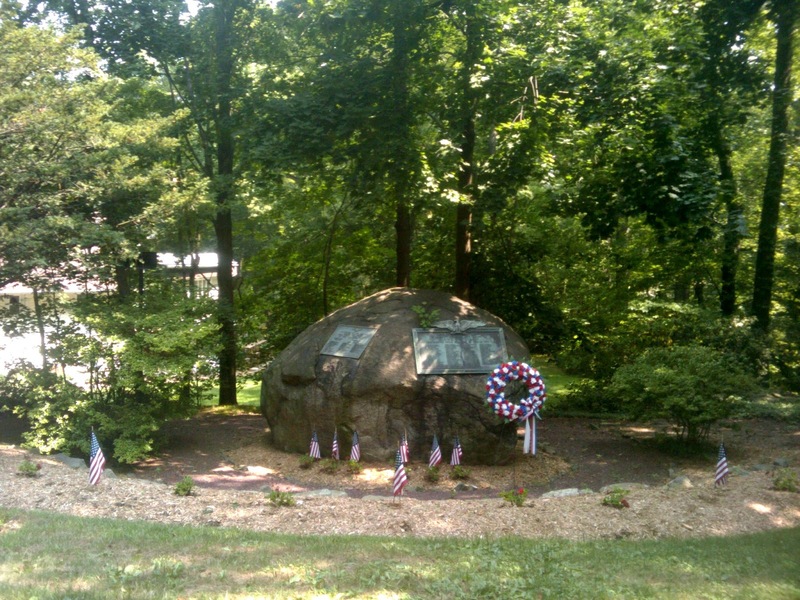 The parade concluded at the nine plus foot high Memorial Rock that sports plaques honoring those who served during various wars. A ceremony was held there commemorating the day. Yes, I'm in the photo. 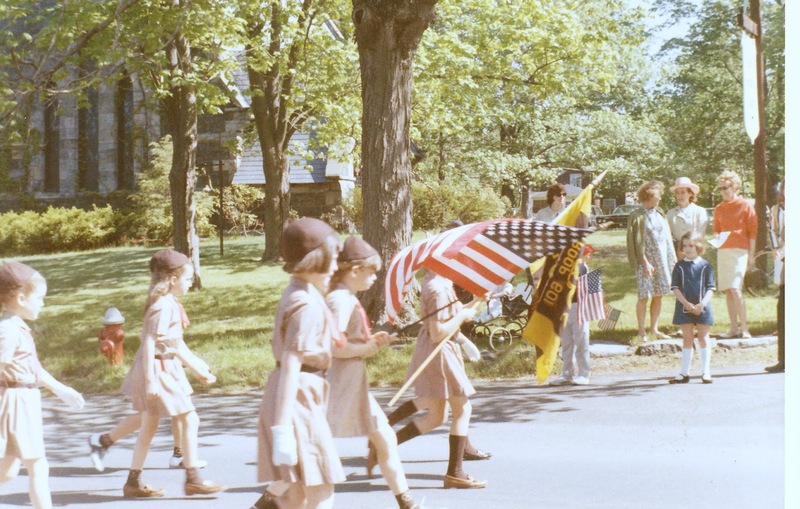 I was especially proud to be in the parade as a Brownie. And while I don’t remember the details of our activities at home, I’m sure that we had a fringed red and white striped vinyl table cloth covering our redwood table for catching crumbs as my family chowed down on hot dogs, hamburgers, and corn on the cob. 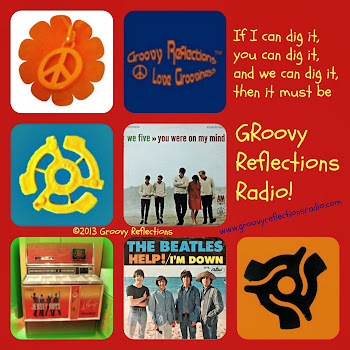 The memories started my mind churning…when did we start recognizing this day? Initially, this was time set aside to specifically honor those that had died in the Civil War (1861 to 1865). At that time it was known as Decoration Day. In later years as the number of Americans observing on this day increased it became known as Memorial Day and while this term has been used since the 1880’s it actually wasn’t the official name until 1967. The observance itself grew to encompass all of those in military service who lost their lives during war time. I have to say as a youngster I thought we were honoring all those who served; wonder if our teachers ever explained the day to us? While there wasn’t an official date during the earlier years of observance, May was commonly the chosen month. The dates for Memorial Day, Washington’s Birthday (now known as President’s Day) and Veteran’s Day were officially changed by federal law in 1971 (passed in 1968). The main thrust of rationale was to create three day weekends. Prior to this, Memorial Day was observed on the 30th of May and nowadays we know it as the last Monday in May, close enough to the real start of summer to declare it the “unofficial” start. And the true meaning of the day has drifted away from the original intention a bit. Yes, it’s a great opportunity to catch up with friends and family since most have the day off, however, remember that people’s lives were lost in honor of this country. These brave souls gave in order to make our lives better and the thought of that gives me chills. It’s a gift. I’m proud to say that my father served, both my brothers served and my nephew is now in the Navy. Curious me; would love to know if small towns like my home town have parades and ceremonies today. A quick search tells me that the local American Legion post will lead a ceremony in a local cemetery but I see nothing about a parade. That’s sad. When I participated in the Memorial Day parade, it gave me a sense of pride at a tender young age. Another view of the parade. Wishing you all the best for Memorial Day. I agree with you. Nothing wrong with enjoying the time off/catching up with people as long as we remember that these remembrances are more than just annual days off. Thanks for focusing on the meaning of the day! We here in Maine,I'm proud to say have many parades in alot of our cities & towns.It's to bad it took another war to get some people to recognize it again.I have been in the parade for years.I'm A Past Department Commander of Maines Sons of Union Veterans of the Civil War.So thank you for reminding people of the real meaning for this day.From one Vet to all the rest THANK YOU!!! No question that the meaning of this day is lost to many of those who celebrate it. One good thing about television is all the ceremonies that are televised to remind folks exactly why they have the day off. 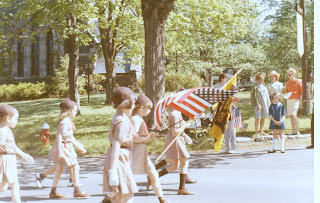 In the town where I grew up, I too marched in the Memorial Day parade as a Brownie, then a Scout and then there were no more parades. The town said it cost too much money. That's a hell of a way to cancel a memorial for people who made this way of life possible. You are so welcome! 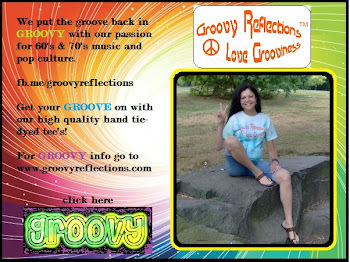 Thanks for finding my blog and reading this post. It seems like we drift farther and farther away from what an important day like Memorial Day is all about. Best to you. Sometimes you look back and think "can we bring back some of the tradition"? ...I think it's up to parents to teach their kids of the importance. How sad that a town can't cough up funds to remember those who gave their lives. Clearly, the priorities aren't in the right place.